The latest gifts range includes musical play mats, light up peg board, 3D pin art, remote control cars, robots, drones and helicopters. 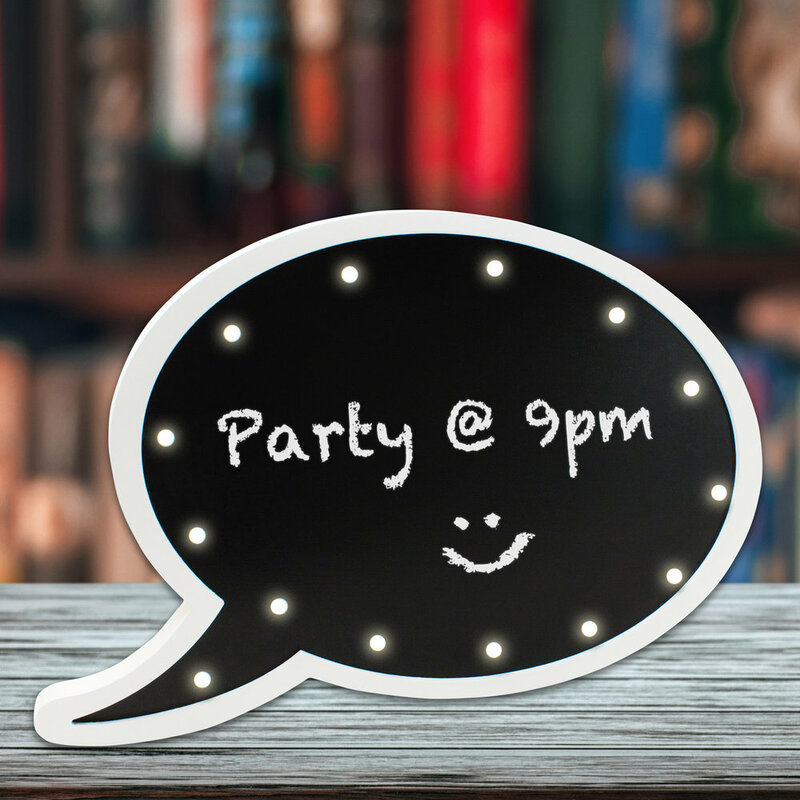 Slot the letters and numbers into this Light Up Peg Board and see your messages glow! Each letters individually illuminates, making your messages and to do lists really stand out. Put it in lights and say it out loud for everyone to see it! Leave Messages For Friends and Family. 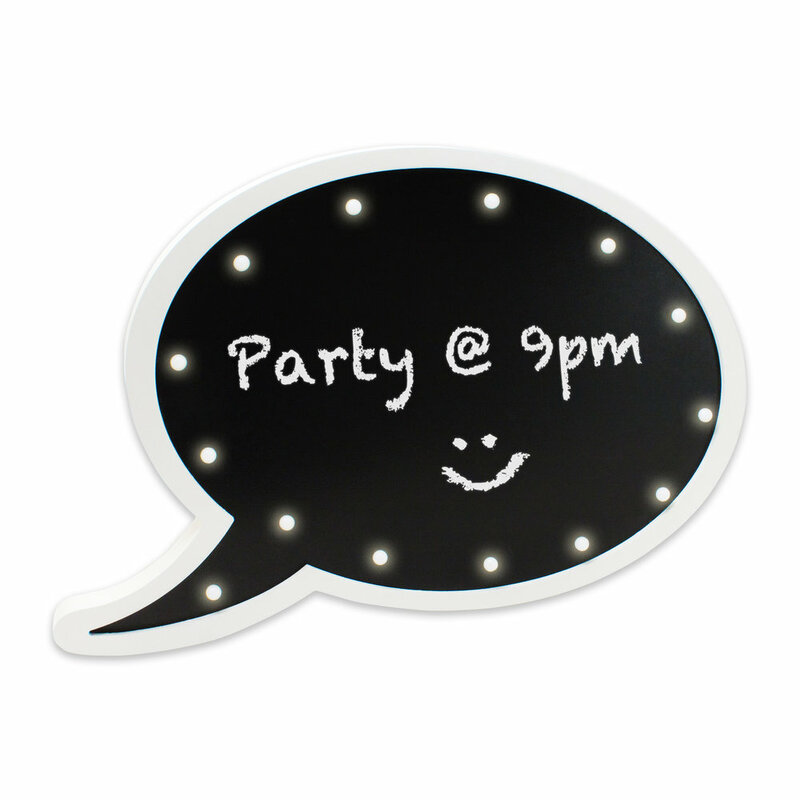 Just write your message for all to see with the 14 warm white LED lights surrounding. 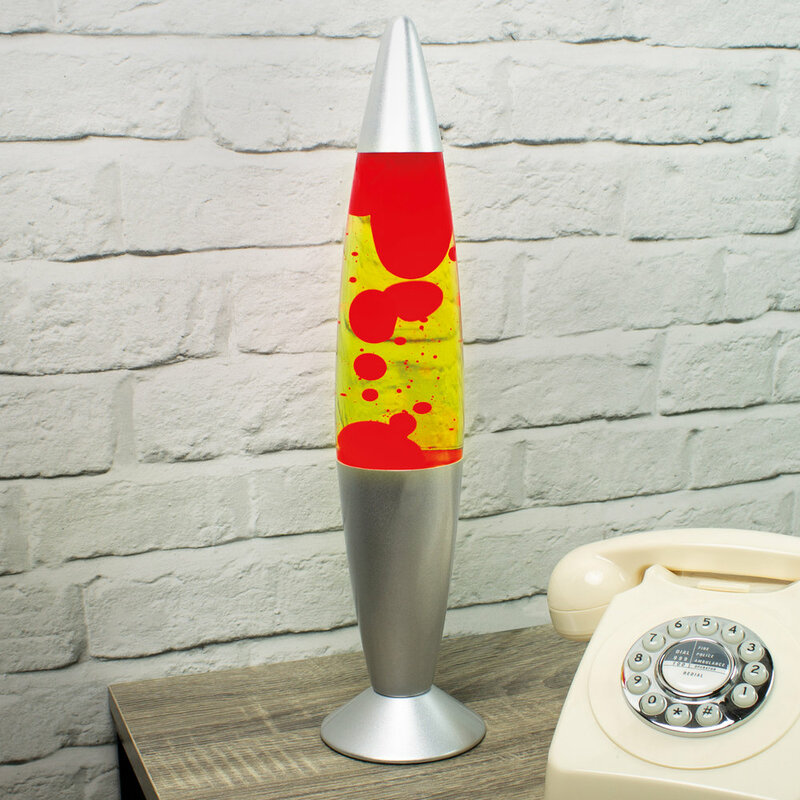 This is a great retro party accessory or cool way to throw some coloured mood lighting into a living room. 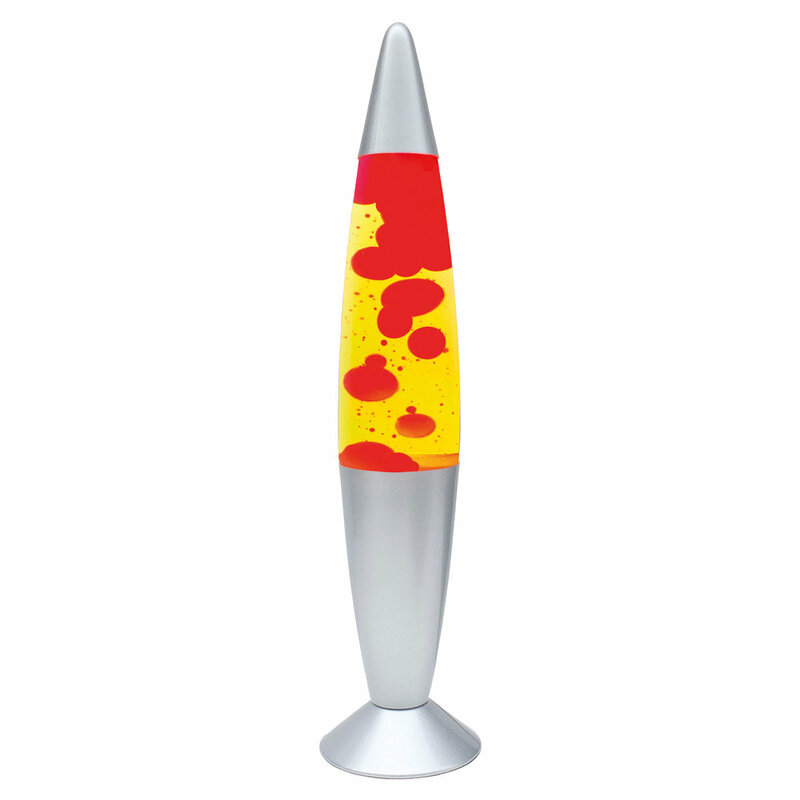 This lamp has yellow liquid with red lava which is a great effect. Pin pictures to places and remember the times and experiences you have had on this cork board map! Plan Trips or Pin Pictures for Countries. Great Also for Memories and Reminders. 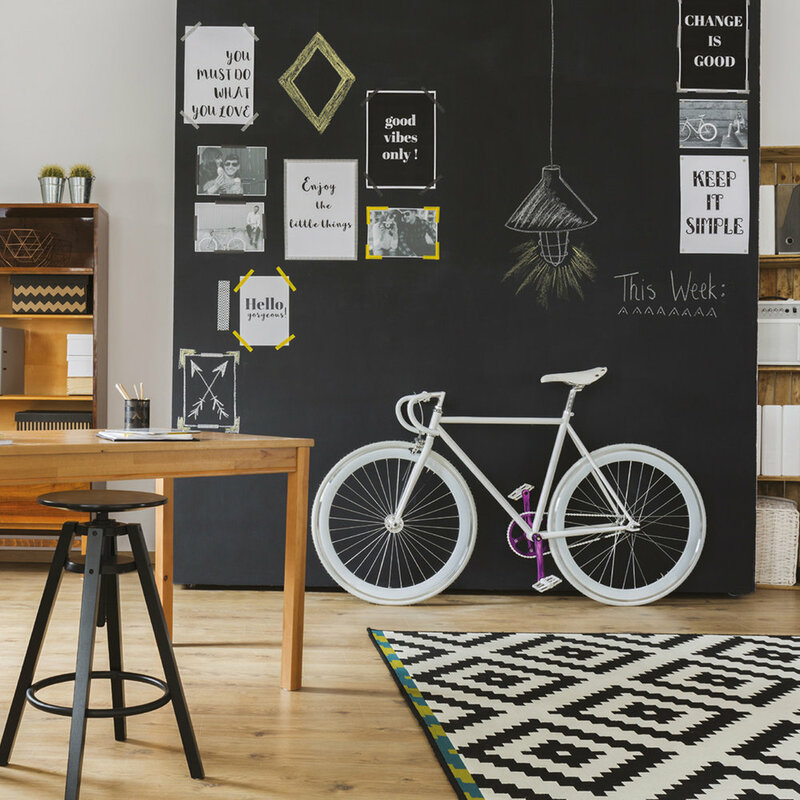 With easy self-adhesive backing you can easily turn any flat surface into a chalkboard! Wipe clean and re use again. 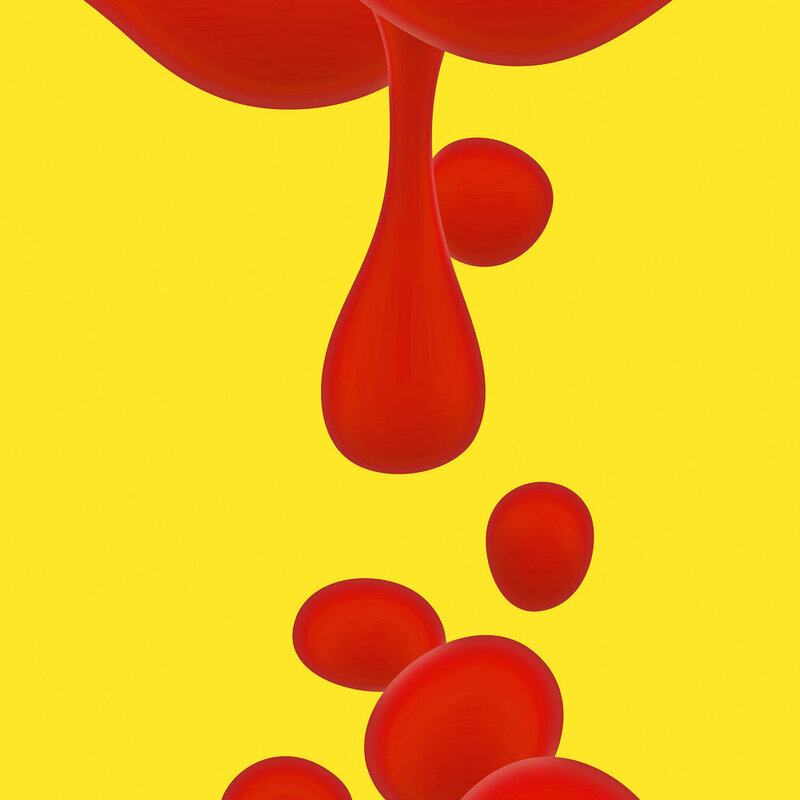 Ideal for bedrooms, homes, offices or restaurant walls. Chalk is included. 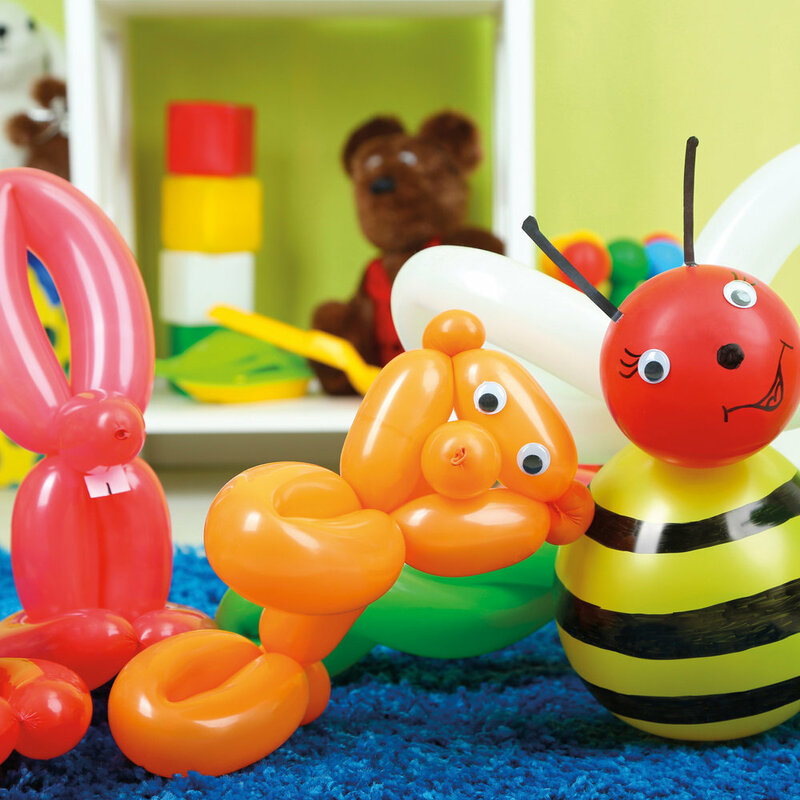 Create an assortment of colourful animals or shapes with this Balloon Modelling Kit. Use as a party game or as a party gift. Great gift, hours of creative fun for all ages. Contains 32 balloons in assorted colours, a hand pump and a sheet of adhesive eyes. 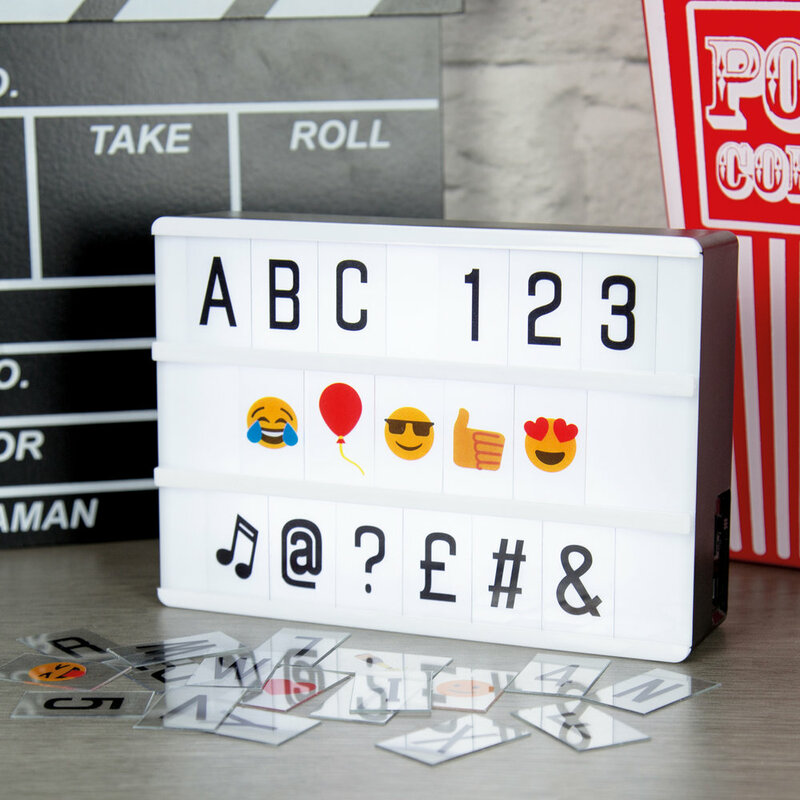 Create a bright message adding a fun and personal touch to any room with this battery operated lightbox. Fantastic fun, create your own messages. Leave Messages For Friends and Family. Features 16 clear clip peg decoration, and 36 warm white LED lights along the clear cable. 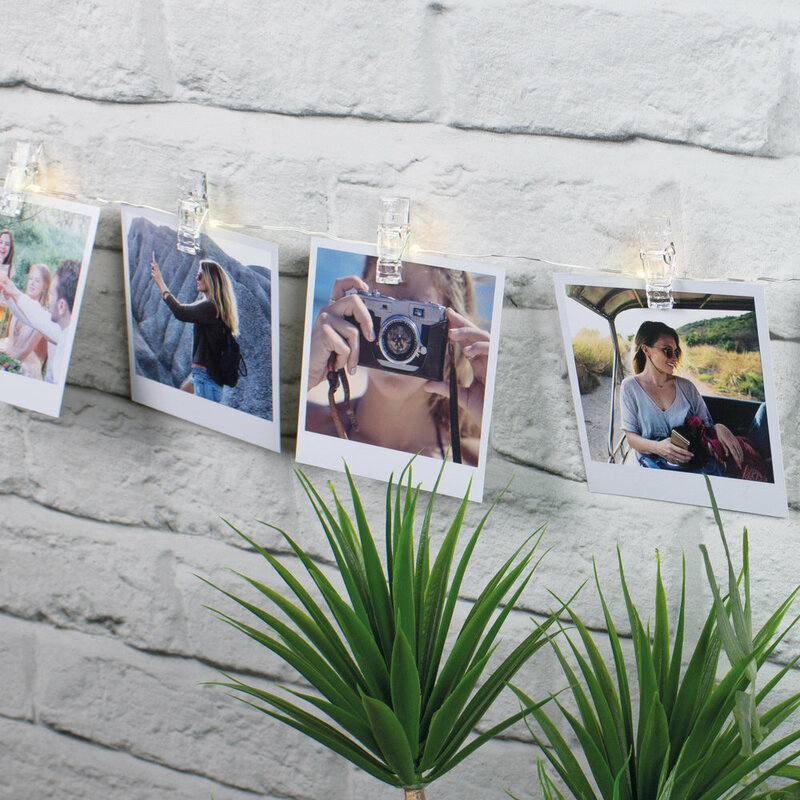 Can be positioned around the home or office or as part of any indoor celebration, wedding or other event. Contains 350 letters, numbers & symbol pegs, to create fun reminders. 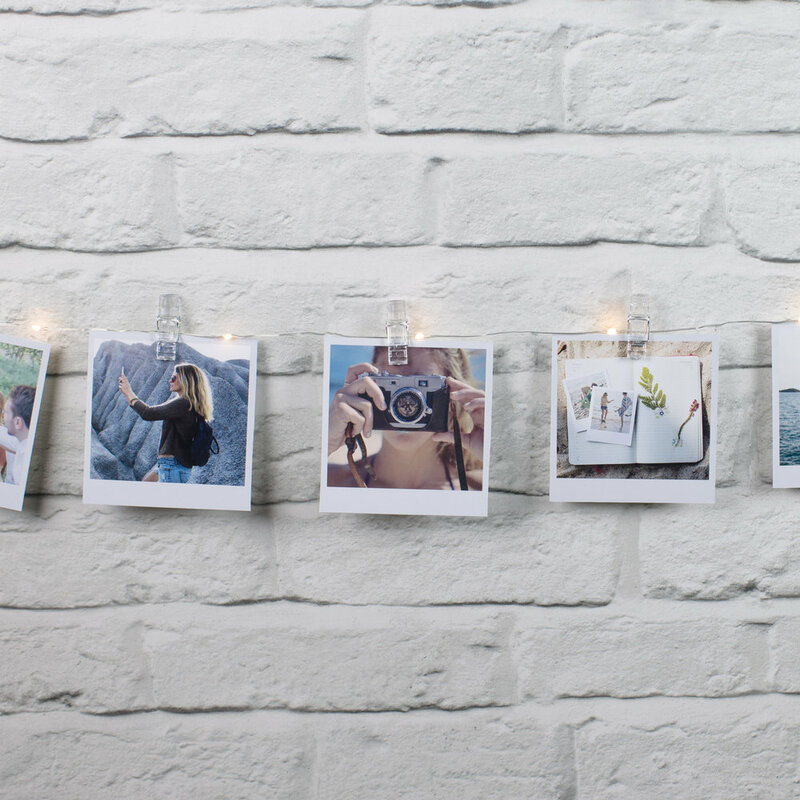 A fun way to leave messages and reminders for yourself and others.